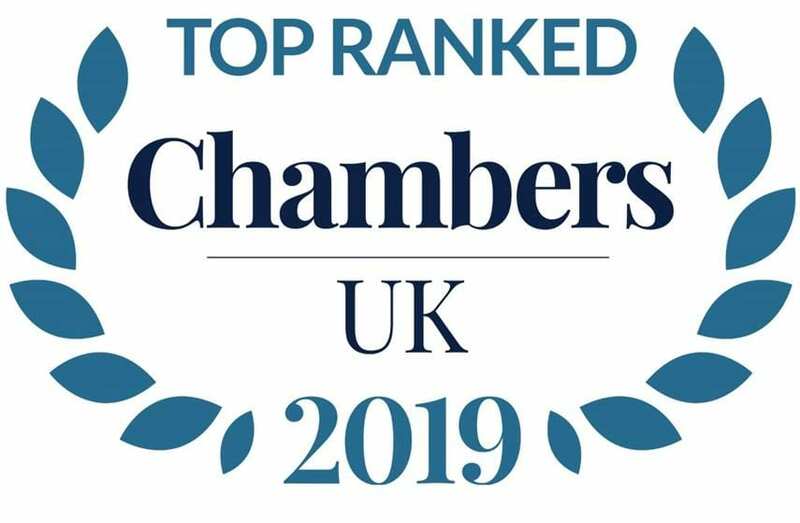 We are delighted to confirm that yet again we have been recognised as a top firm in the 2019 edition of Chambers & Partners, the UK’s guide to the legal profession. In addition, Peter and Nicola have both again been rated as ‘notable practitioners’ in employment law. We are a small team, but we definitely punch above our weight with the quality of our work. As a team we are always striving to give excellent client service and to keep our advice as pragmatic as possible, so it is particularly nice for us to hear that clients feel we are delivering on those points. We are incredibly grateful to all of the clients who agreed to act as our referees, and we intend to keep up the good work – thank you! https://www.pureemploymentlaw.co.uk/wp-content/uploads/2019/02/chambers-3.jpg 559 855 Nicola Brown https://www.pureemploymentlaw.co.uk/wp-content/uploads/2019/02/Pure-Employment-Law-logo.jpg Nicola Brown2018-11-01 14:08:132019-02-06 17:21:20Purely thrilled!